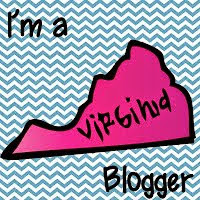 Flamingo Fabulous: Five Days of Giveaways! I don't usually blog about giveaways but I couldn't resist passing this on! 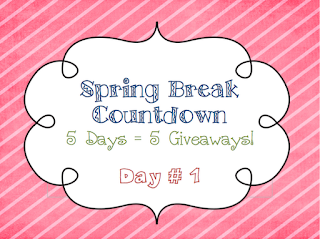 Finally in First is having 5 days of giveaways to help her get through 5 more work days until her spring break. Today you could win a Purple Cow laminator!!! Go check it out!